New Delhi : Reacting to Lt. General (retd) D.S. Hooda's remarks who said too much hype had been created around surgical strikes, Army chief General Bipin Rawat on Saturday said it was his (Hooda's) "individual perception". "These are individual perceptions. Let's not comment on them. Each one has his own perceptions on how things should be done," General Rawat said on the sidelines of an event here. 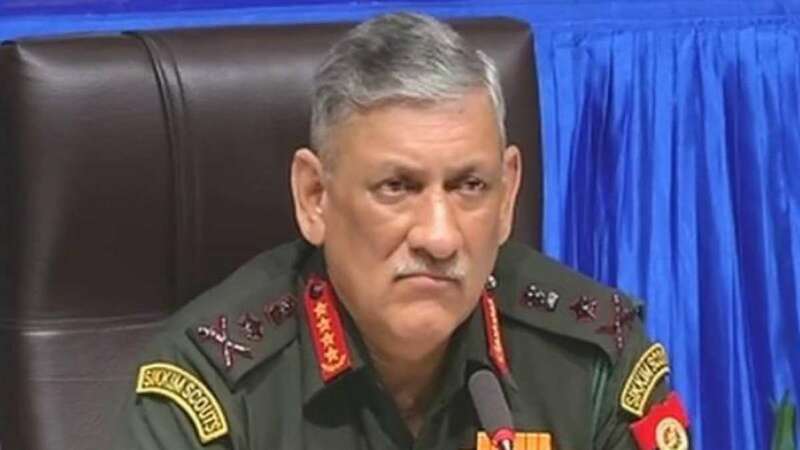 Lt. General (retd) Hooda, who as the GoC of the Northern Command planned the cross-LoC precision strikes on militant launchpads in 2016, has said that "too much" hype was created around the surgical strikes for political gains. "I do think there was too much hype over it. The military operation was important. It had strategic intent and purpose. Now, how much it should have been politicised, whether it was right or wrong to politicise it, is something that should be asked to politicians (and not me)," he said.